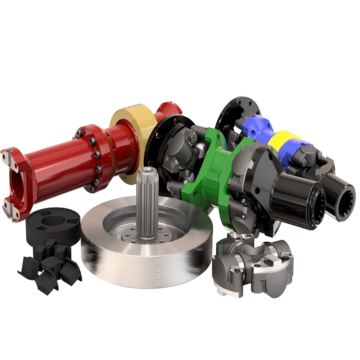 Dyno Drive Shafts | Hayes Manufacturing, Inc. Tired of throwing away expensive drive shafts while testing diesel engines? Start using our heavy-duty, serviceable drive shafts and spend pennies instead of dollars on your testing. We test engines worldwide using a wide range of shaft configurations. Our drive shafts are used on many test stands worldwide.